WWW Wednesday is a weekly book meme hosted by Taking on a World of Words. This meme involves answering three questions. What are you currently reading? What did you recently finish reading? What do you think you’re going to read next? I’m currently reading The Young Elites by Marie Lu that I started around the same time as The Martian. It’s a lot darker than I expected and I’m enjoying it. The main protagonist is a lot different from the ‘saviour’ types you usually see in YA fantasy and it’s really refreshing. All in all it’s an interesting book and I’m really glad I gave it a try. 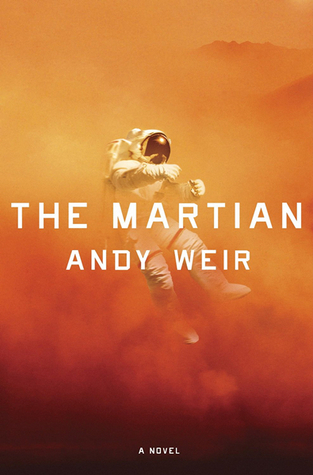 I finished The Martian today and I really liked it, I gave it 4.5 stars. I found it a bit confusing at times because of the frequent scientific explanations (I’m bad at keeping up with that sort of stuff) but the actual plot made up for it. It’s a very gripping book and once I started it I couldn’t stop reading. I definitely recommend giving it a chance if you’ve had any doubts and I can’t wait to see how it’s translated to film. Definitely Royal Assassin by Robin Hobb, it arrived today and I’ve been wanting to read it since I finished Assassin’s Apprentice last week. 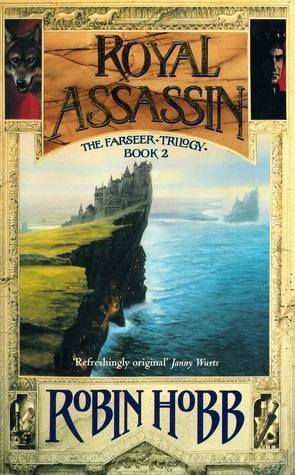 Assassin’s Apprentice left off on a really interesting note and I can’t wait to see how Fitz progresses and how his story develops after the events in the last book. I’m so excited to carry on with this series, it’s definitely one of my new favourites. Yay for The Martian! I really loved that book; it’s probably one of my favorites this year. 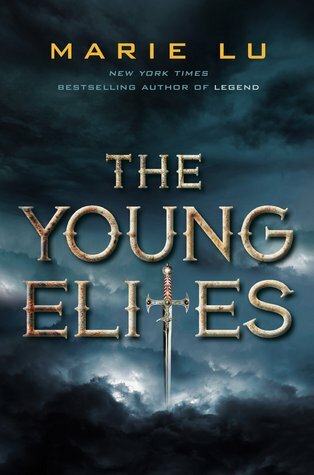 I really want to read The Young Elites as well… Hopefully I will get to it next month. I recently finished The Young Elites. I started out loving it, but ended up a little disappointed by the end. It was still a good read, though. I’m looking forward to my copy of The Rose Society getting here. I really must read The Young Elites! I’ve been meaning to for quite some time, but for some reason never got around to it. Glad you enjoyed The Martian, I think I have to pick that up soon; so many people have liked it! 😉 Here’s my WWW if you want to check it out. ❤ Happy reading!